Great interview Ken. I really enjoyed Terry’s enthusiasm. We had some really great athletes during my four years of high school. 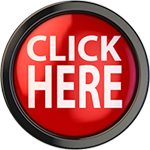 Thanks for all the info you are sharing with us. 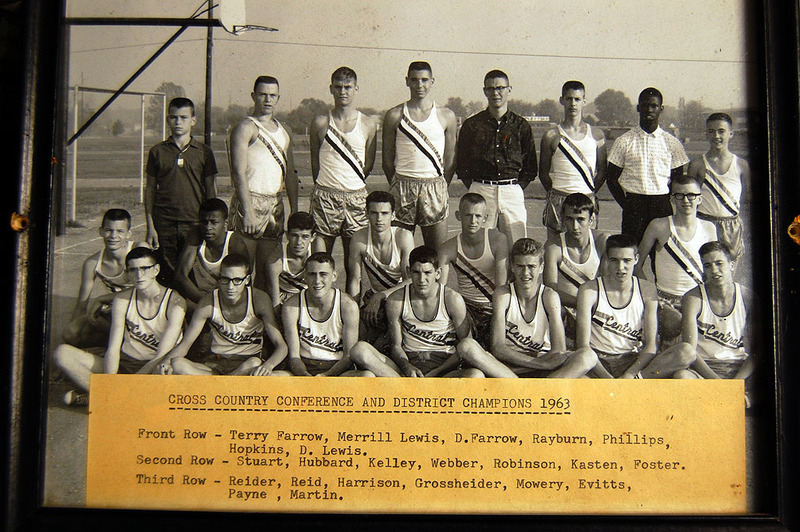 There are some real characters in these shots…who knew Pep Foster was a cross country runner in High School! I remember RC Grosshieder running and wondering why? Which explains why he was so good in basketball at Central and later a SEMO and Jim Reid the baseball player and Terry Farrow and Brother Dennis both rather good baseball player too! Terry and Dennis wer two of the toughest guys I knew growing up, both men among boys. 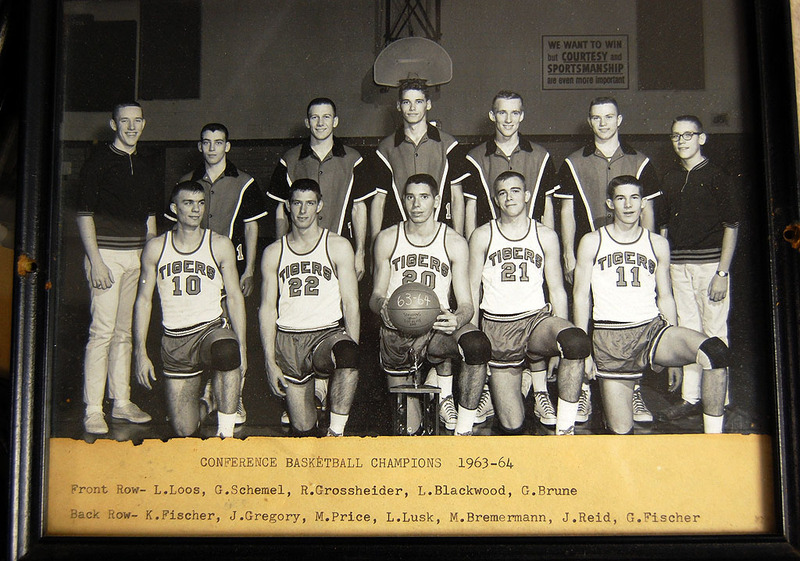 Glad to see Terry is keeping the history of CHS sports teams preserved for future Tigers. 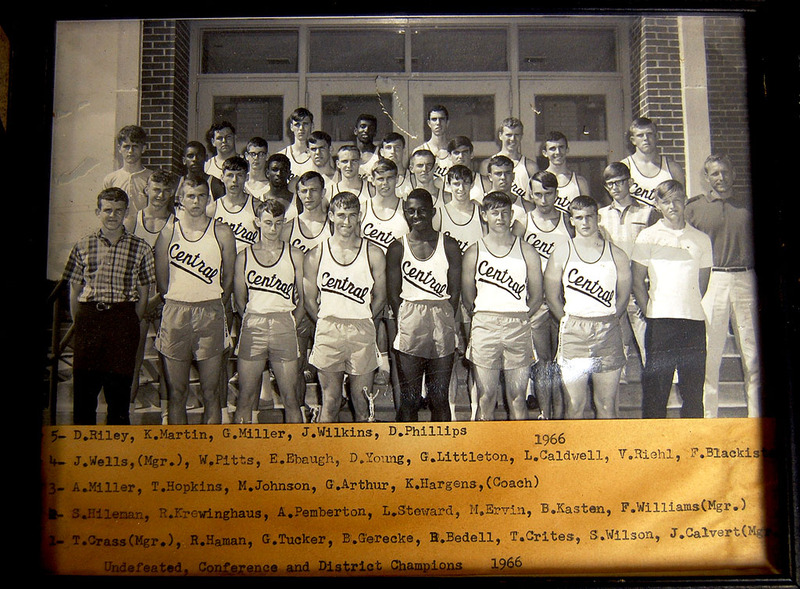 Keep up the good work Coach K.
Ken, those photos brought back some good memories, even though I was not in any of them. 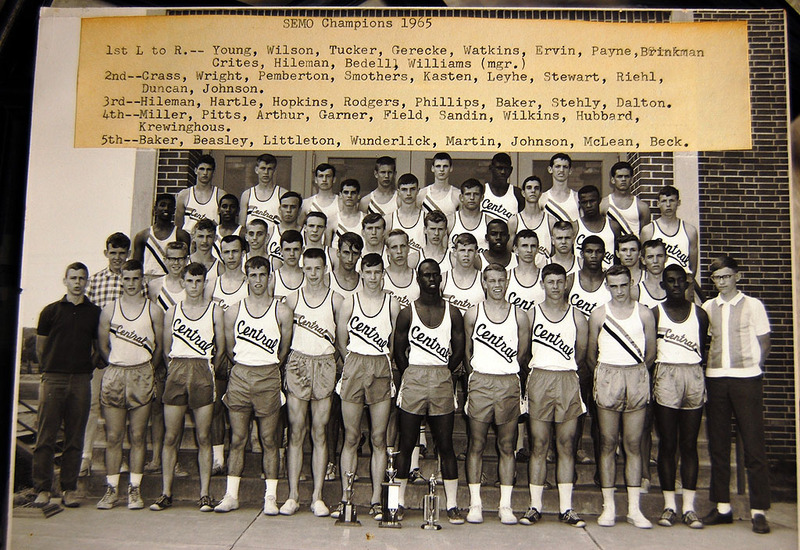 Being a Cape Public Schools employee at the time, I too had an opportunity to save some of the older team photos from `66 to 69, mostly track and cross country. LOVED THE INTERVIEW WITH COACH KITCHEN!!! 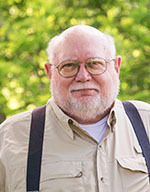 I went to school with you during the years 1965-1968, my name is Jim Hinton. I live in Phoenix, Arizona now and have since 1975. I saw this article and had to send you a message, it’s great to see that you’re doing well and looking good! 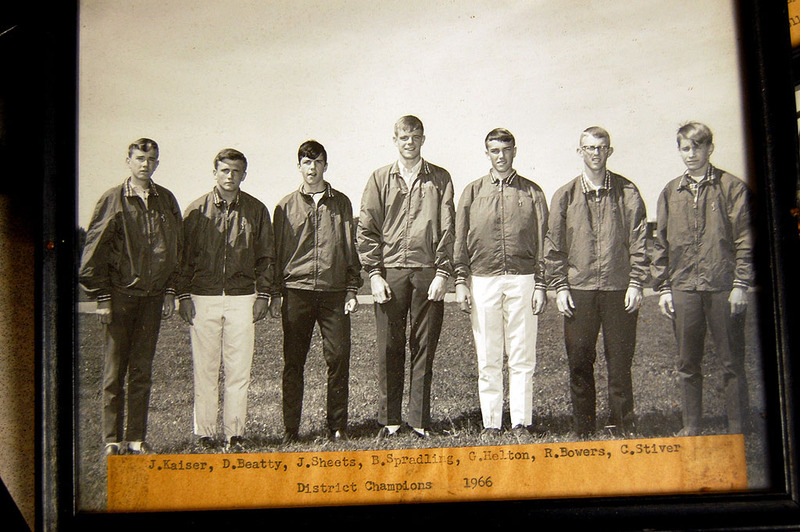 Good to see our leader and captain on our 9th grade football team at the old Jr. High school, when I was in the ninth grade, circa 1966. we played an inspired game but still lost 2 games out of 4. I remeber when Terry got his nose broke and was bleeding all over the place, but he still call the huddle, called a play, and bled all ove eveyone. Love you Terry, stay true to the Tigers, and God bless. 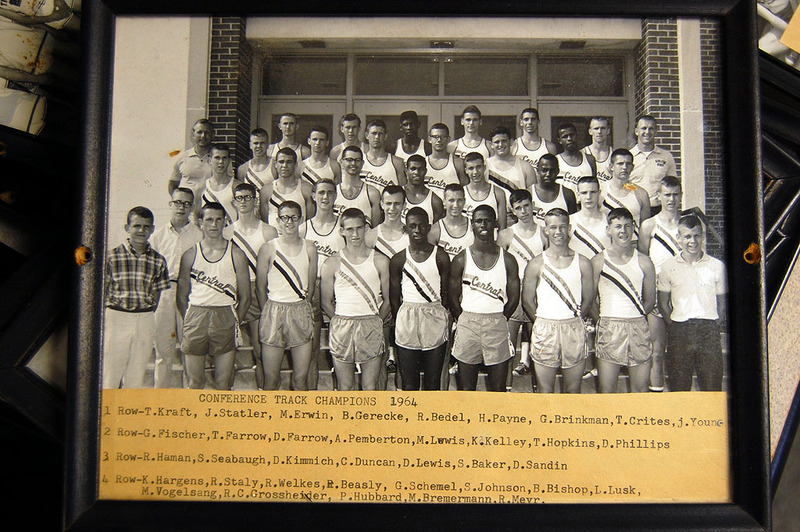 I remember all the guys on the track team, I see myself in each photo. Man, does that bring back memories….good memories and good times. I am blessed to still comunicate and live near some of my high school friends and fellow athletes. Floridais so far from caoe but so much closer now that I know someone remembers our young days when everything was care free. Thanks for the memories. Just wish someone would put those years year books on Face Book so we allm can share the friendships again. God Bless all!!! I finally got to meet Terry Kitchen in person when my brother, Wayne Boswell-CHS’57, was inducted into the Central Hall of Fame last September 2009. Being with a lot of the Central Alumna was a joy and really takes one back. 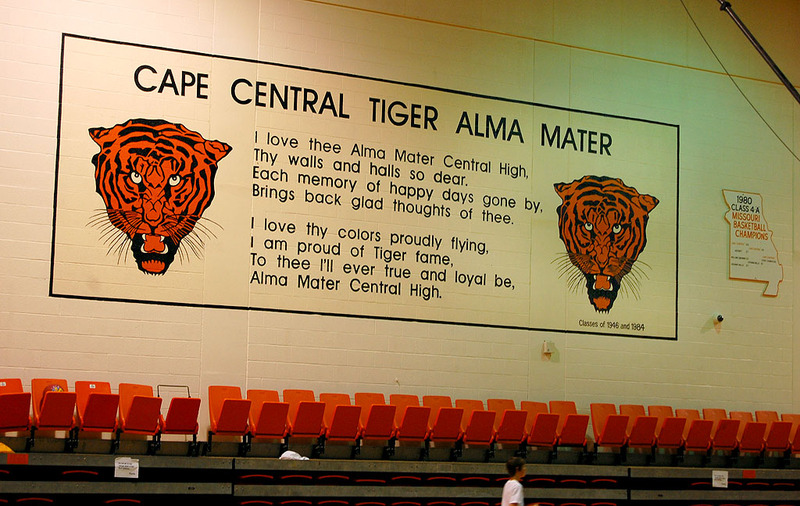 Too bad we can’t step back in a time machine because the days at Central were some of the best days of our lives- thanks to the teachers and parents who made it happen for us back then. Today, I’m so glad that the kids at Central have Coach Terry Kitchen. He is one of the most spirited men that I have ever met. I love to hear him talk and that video was just icing on the cake! Thanks, Ken. This was another “home-run” for you. 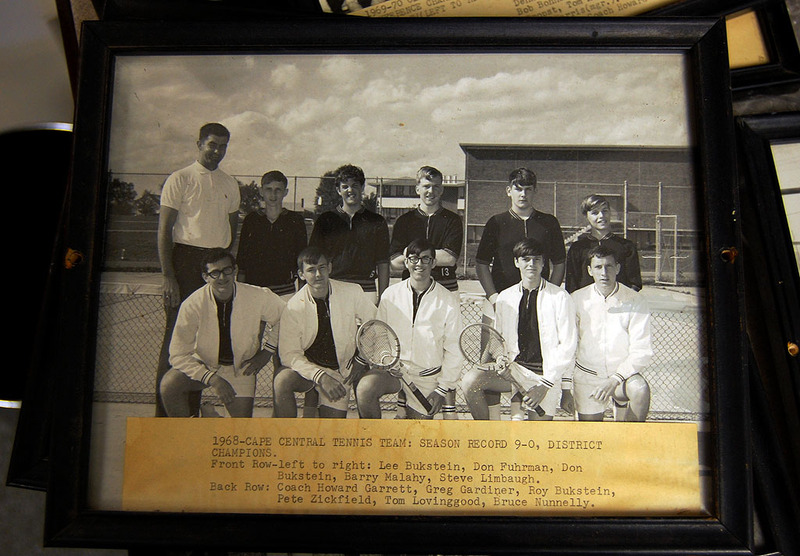 With each weekly 60’s Tiger Newsletter, I so look forward to your pictures and the stories behind them. Terrt Kitchen is the person I credited for turning around my life. When I was doing things at a young age that I shouldn’t have been Terry step up and put me on the right path. Thanks you Terry Kitchen !!! Terry Kitchen helped me get together a nomination for my uncle Jess Crawford into Central’s Hall of Fame. It meant a lot to our family and to my Uncle. Thank you Terry. God bless your family. 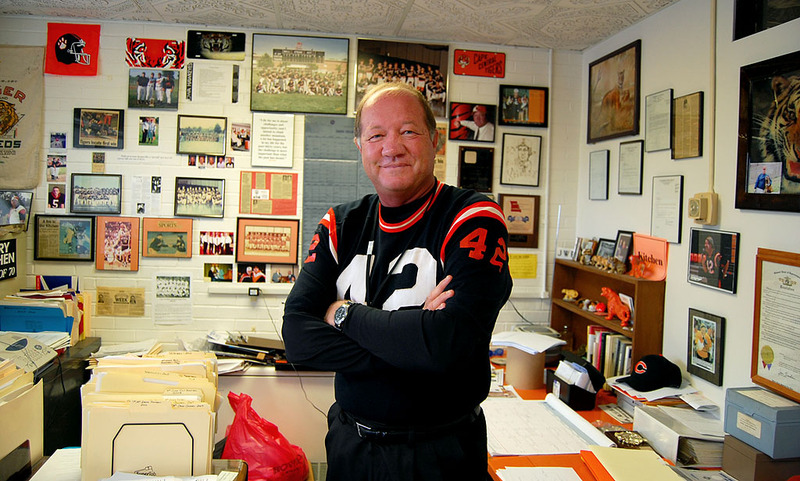 Rest In Peace Coach. 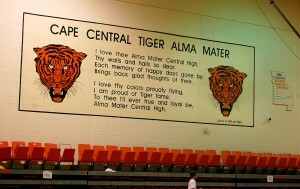 Terry had a love for Cape Tigers that can’t be measured. I’ve never seen anyone with as much passion for Central Tigers, from the time he himself was the student walking the halls (usually with Barb by his side). His inner spirit has always shined out from him & it’s what drew everyone to him & let him make such an impression with everyone. His love for Jesus was just as strong. Anytime he start talking about the Tigers or Jesus, you could see the passion start building & before long it was bubbling out of him. I can just imagine his excitement when he walked through the gates of heaven and got to be with his Jesus. Ken,this was pure Terry! Thank you for sharing this!